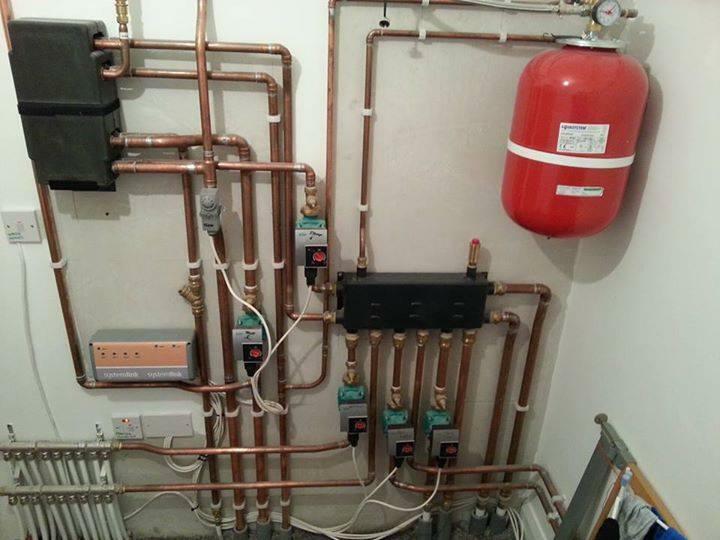 Welcome to Howard’s Heating Specialists, highly experienced in plumbing in Bolton and also the surrounding areas. 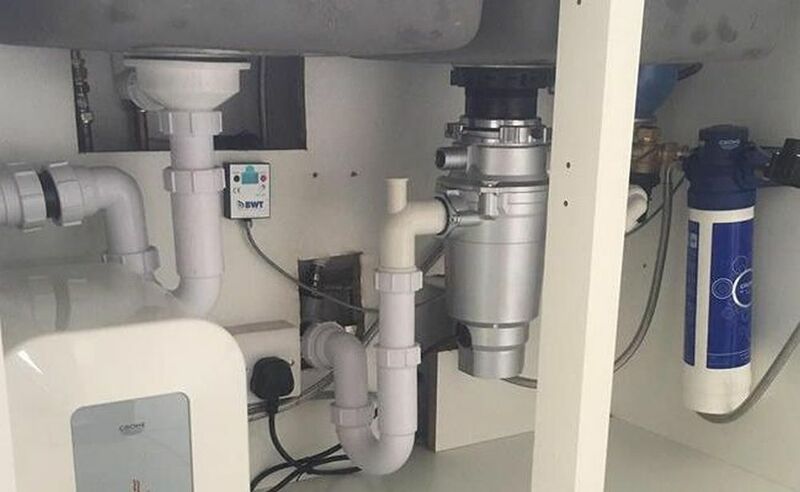 Our team of Bolton plumbers are both fully qualified and immensely experienced, meaning that when it comes to emergency plumbing call outs we’ll provide a swift, prompt response. You can rely on us to have a 24hr emergency plumber arrive at your property quickly, armed with the tools and equipment to resolve your plumbing issue on their first visit. The quality of our emergency plumbing work is always exemplary, as evidenced by our strong local reputation, so you can rest assured that you’re in good hands. This has led to a high level of repeat custom and recommendations from previous clients. We rely on our good reputation as a family-run emergency plumber in Bolton, and as such we know the value of providing a fantastic service at a fair price. Until the issue has been satisfactorily resolved, we won’t leave the job – no repeat call outs. All our skilled Bolton emergency plumbers are local, which means that response times are quick. This means that in the event of a future problem, you will know there is a reliable emergency plumber or drainage engineer nearby. Looking for plumbing in Bolton services? Please don’t hesitate to call our team to see how you too can benefit from the services of an experienced plumber in Bolton. Even if the service you’re searching for isn’t listed specifically, contact us anyway with your requirements and we will always try to accommodate you.